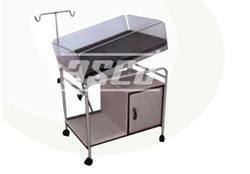 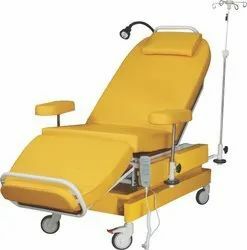 We are one of the leading Manufacturers and Exporters of Other Hospital Furniture such as Medical Stools With Wheels, Saline Stands, Medical Step Stool (Double), Medical Kick Bucket, Hospital Bed Side Screen, X-Ray View Box (CFL Tube Illumination) and many more items from New Delhi. 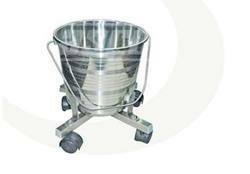 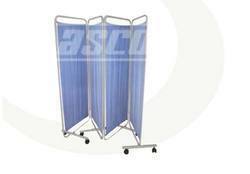 • Provided with heavy duty saline stand. 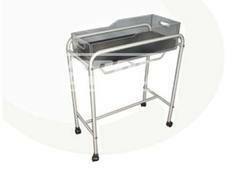 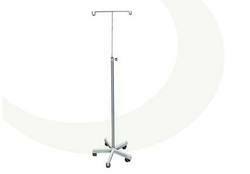 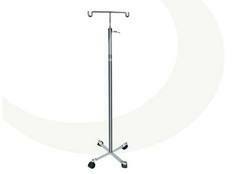 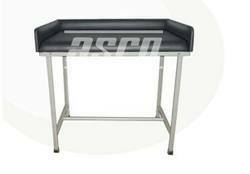 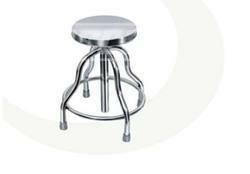 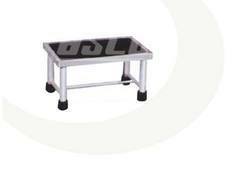 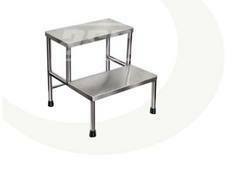 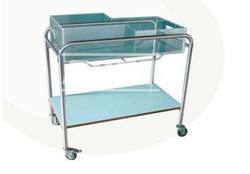 • Large table base, to ensure that dialysis chair is securely balance in all operational positions. 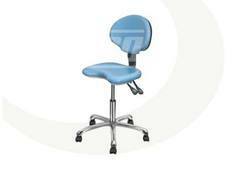 • Two large manually adjustable arm rests. 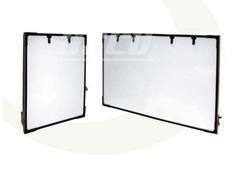 • Provision for reading light. 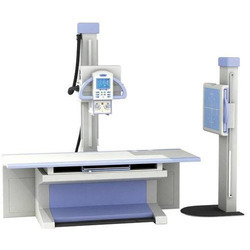 We are providing X-Ray Machine to our customers . 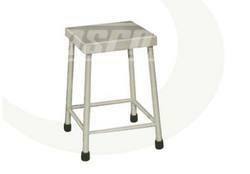 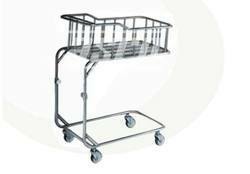 Banking on our enriched industry experience, we are engaged in offering a huge gamut of Medical Step Stool (Double). 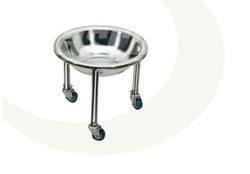 Frame work MS Tubular Pipe. 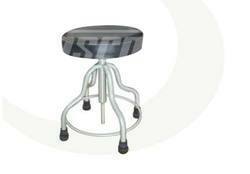 Height adjustable from 850 to 1000mm. 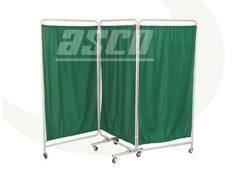 Supplied with 1 set of curtains.